Informed decision making has become the foundation of successful businesses. 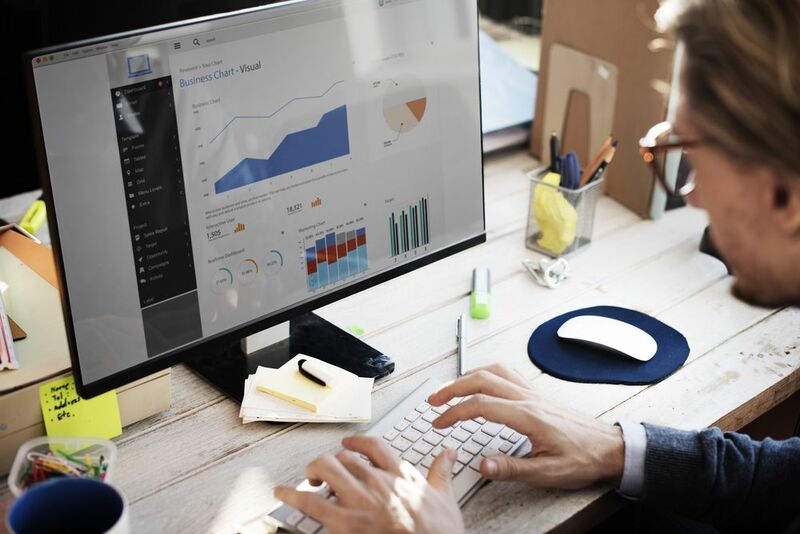 As an informed decision maker for businesses, one needs quick access to highly visual business intelligence in order to get helped taking quick decisions. With the increasing capabilities of technologies, sentiment analysis has become a more utilised tool for the use of social media in businesses analytics. Social media sentiment analysis is a form of social listening. A neural network is a computational model that has been designed using the concept of a human brain. A human brain is actually a huge network of neurons that store information absorbed by a human. AI, as coined by John McCarthy in 1956 is a technology that can make machines do tasks that are characteristics of human intelligence. Deploying AI at every place is not feasible and often waste of its intelligence. To rectify this situation, ML was introduced. ‘Deep Learning’ is a subset of Machine Learning that uses multiple layers of artificial neurons for classification and pattern recognition. It works on the principle of identifying the preferences of the user and then showing result accordingly. 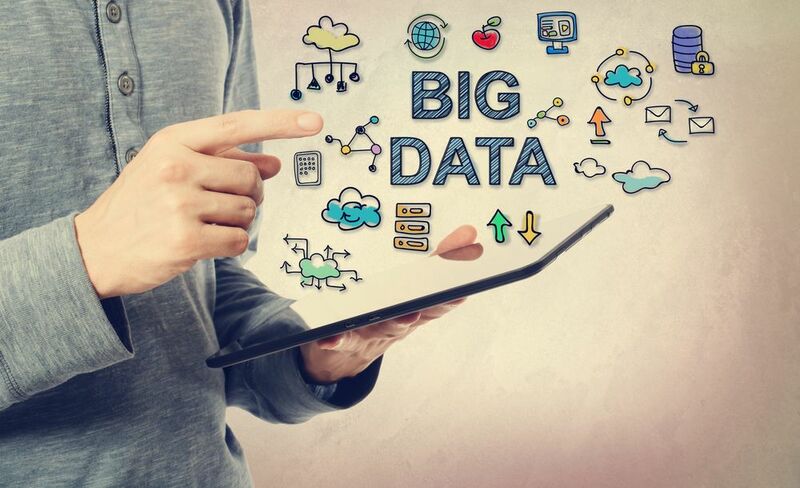 With the immense popularity that big data has been gaining these days, its entry to telecom wasn’t surprising. 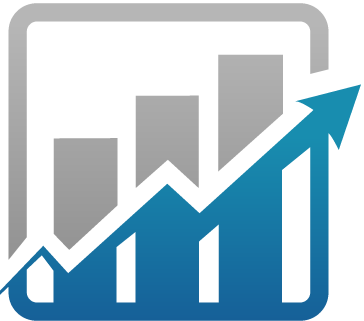 Using the enormous amount of data available with us, it is amazing how a little compilation can help the industry immensely. 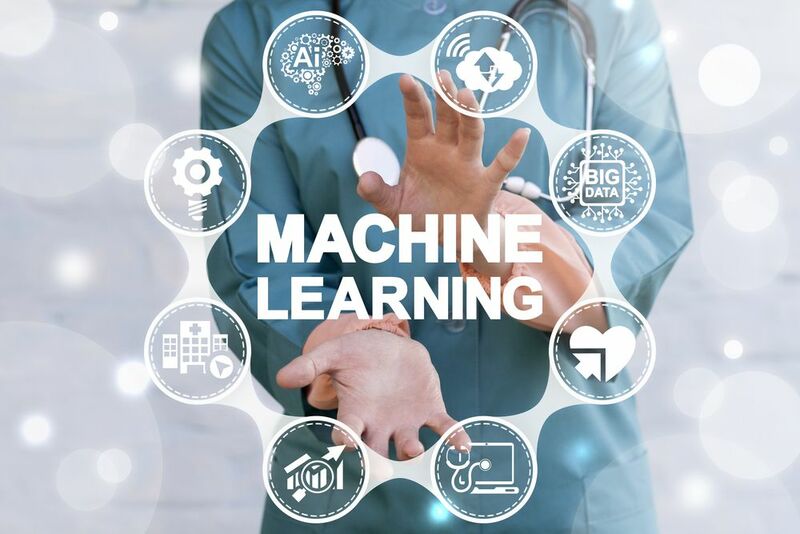 After making its mark on various industries, data analytics has now entered pharmaceuticals to make the already billion dollar industry, even bigger. One of the changes that revolutionised the sports industry and proved as a game changer was the merger of data analysis with sports. No one had ever thought that these two things combined would create such a massive success. 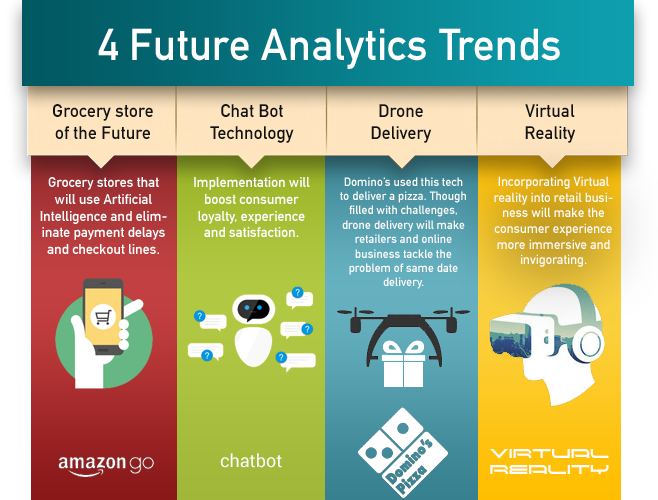 If we go by the all time clichéd adage “Consumer is king”, then we cannot deny the fact that the retail sector swears by it- taking into consideration the transformation it has undergone and analytics it at the core of this drastic transformation. 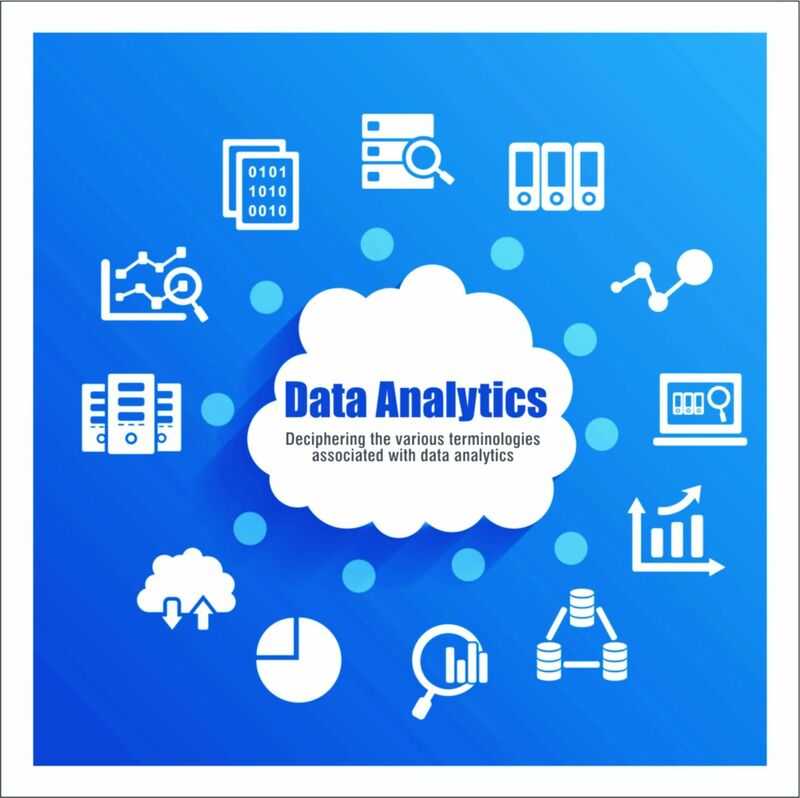 Over the years, data analytics and business intelligence have branched out to be prominent business practices. 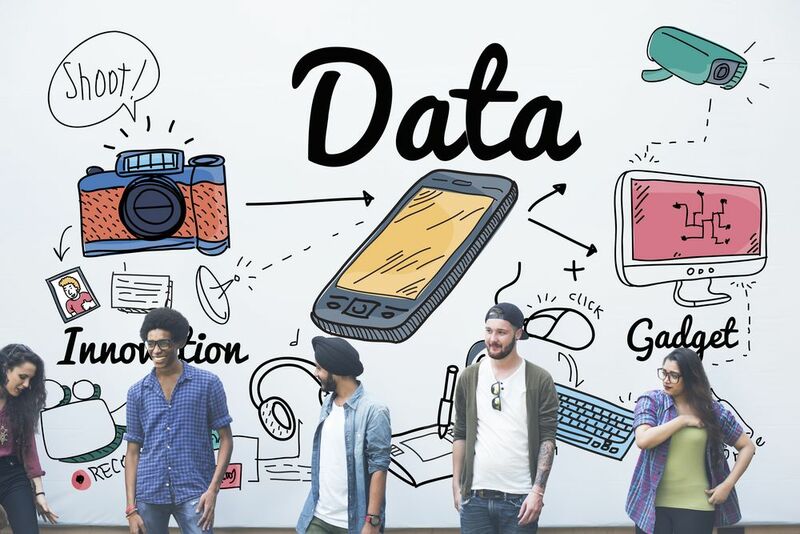 Ignorance in not bliss when it comes to deployment of data analytics and usage of business intelligence to streamline business. 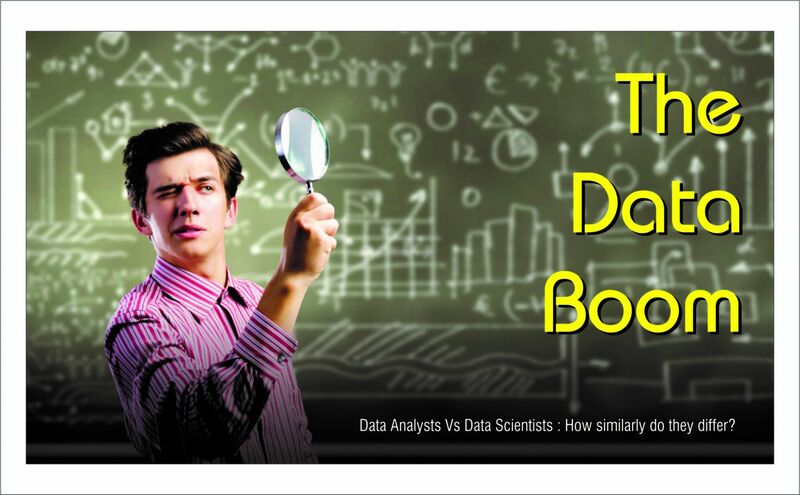 Data analysts VS Data scientists: How similarly do they differ? Let us explore both the job profiles based on the skill set, knowledge, roles and responsibilities attached with each role. 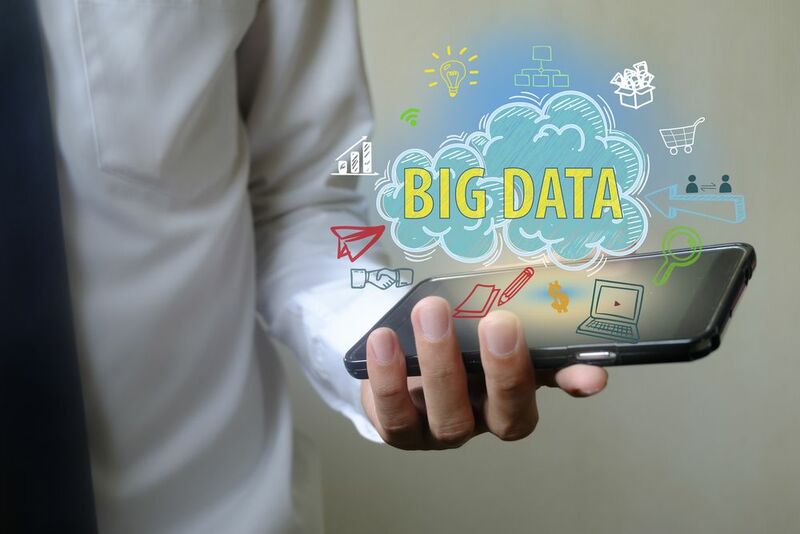 Expected to experience a colossal boom, data analytics presents an opportunity that companies need to grasp with immediate effect. BlockChain is a technology that can replace the existence of banks in the world today. Blockchain is a digital cryptographic ledger that is decentralized and public. The blockchain technology was primarily invented to bring bitcoin to the market. 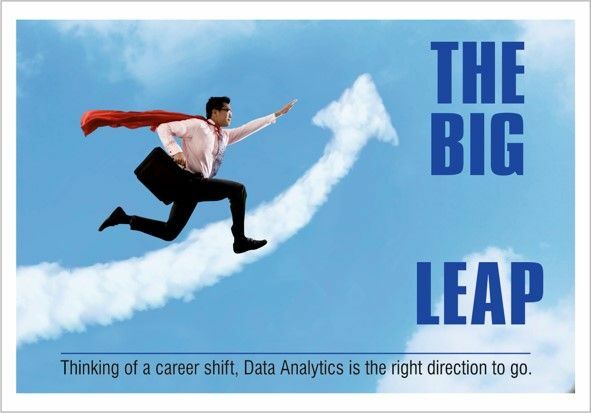 Starting out or thinking of a career shift in data analytics? 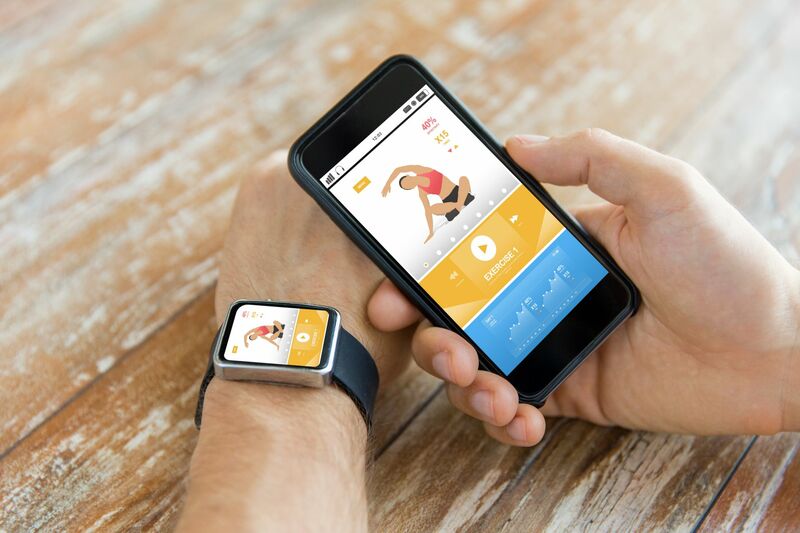 The evolution in technology has kick started a revolution in the digital space. No longer can businesses afford complacency. The cut throat competition has left no room for even the slightest of error. A single error in judgment and the business will see itself knocked out of the competition. 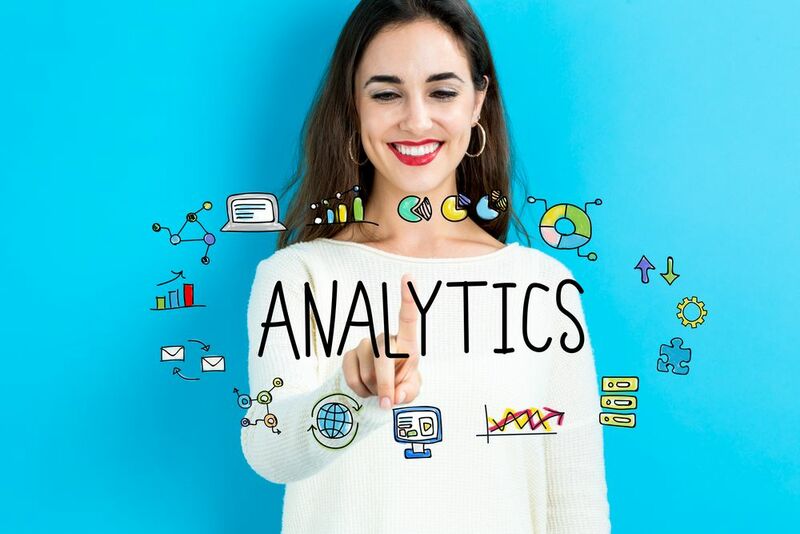 Industry is betting big on Real Time Analytics and its usage potential with each day the limits being pushed to newer heights to make customers know what they want even before they learn about their desire to have that product by themselves. This is in a way a win situation for both the consumers and the businesses.